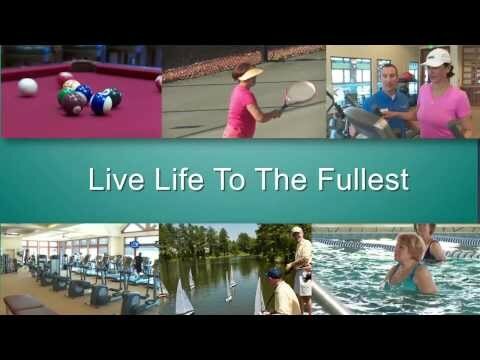 Explore Carolina Arbors by Del Webb so you can see the beautiful community and resort-style amenities. We believe you’ll like it here. Hillcrest features an efficient open layout, with connected kitchen, dining, and gathering areas, bathed in natural light.